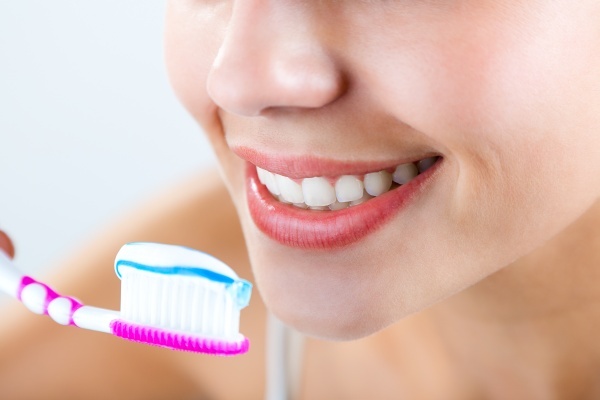 To maintain proper oral hygiene and prevent cavities, you should visit a dental office for regular checkups. During an appointment, we will inspect all aspects of your oral health to identify possible causes for concern. Even if your teeth and gums look healthy, you should see the dentist every six months for a general checkup. Your smile might look good in the mirror, but do you know if there are unseen conditions? During a visit to our dentist's office, we will clean your teeth, check for any issues and recommend treatment plans. If your teeth are in great condition, we will send you on your way with a nicely polished smile. If the dentist thinks you could benefit from treatment, we will work with you to identify your options. Regular visits to the dentist office are not just good for keeping your teeth and oral cavity in good condition, but it is also essential for your general wellbeing. Your mouth plays a major role in determining your overall health. For example, a small infection in the mouth can spread to the gums. From here, the infection can enter the bloodstream and cause problems throughout the body. Another reason you should see the dentist is to maintain the appearance of your smile. Dental cleaning can remove small stains, saving you the cost and time that goes with professional whitening. If you do not like your smile, the dentist can recommend cosmetic treatments. Many people have healthy teeth and gums, but they simply do not like the color, shape or size of their teeth. From basic whitening to a complete restoration, there are many ways to enhance your smile. There are also a variety of same-day treatments that can improve your smile. You can walk into the dental office and leave with a stunning smile all in the same day. 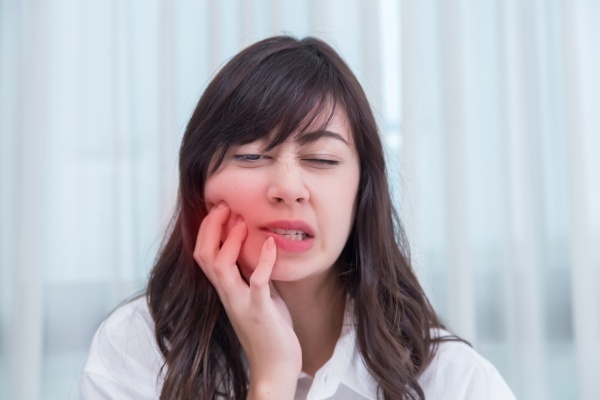 What if you have not been visiting the dental office? There is never a bad time to start coming to our dentist office. If it has been some time since your last visit, you may need a few appointments to make the process easier. In some cases, it may require extra effort to restore your teeth. That makes it all the more important to start treatment soon. The earlier you take that first step, the sooner you will see results. At our dental office, we understand the importance of taking a meticulous approach to dental care. This includes providing a customized treatment plan, periodontal examination and oral cancer screenings. We will also see how you care for your teeth at home to identify ways to improve your care. We understand how easy it is to put off seeing the dentist for a few years. If it has been some time since your last dental visit, call our office to learn more about our services.